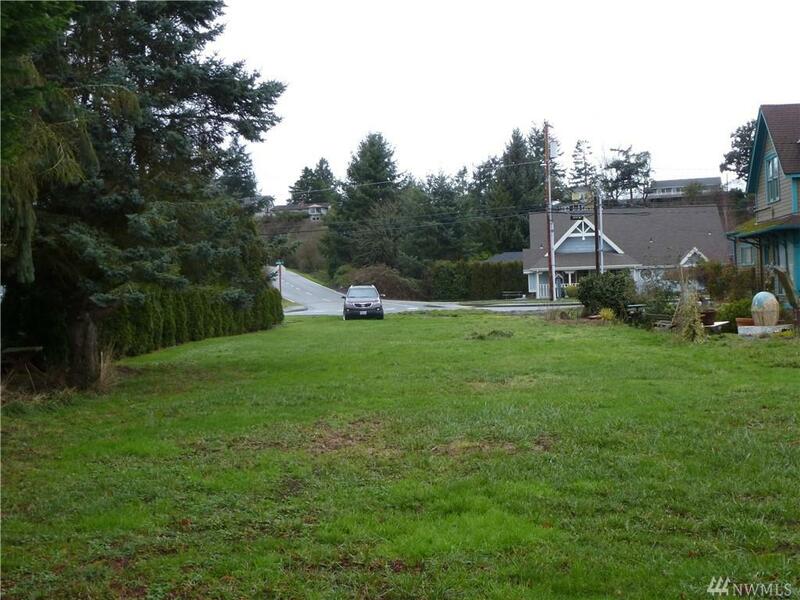 Excellent cleared view lot with potential triplex or possible fourplex. Site is located in Historic Town Of La Conner with its unique waterfront tourist attractions on Swinomish Channel including fine dining, specialty shops, antique stores and art galleries. 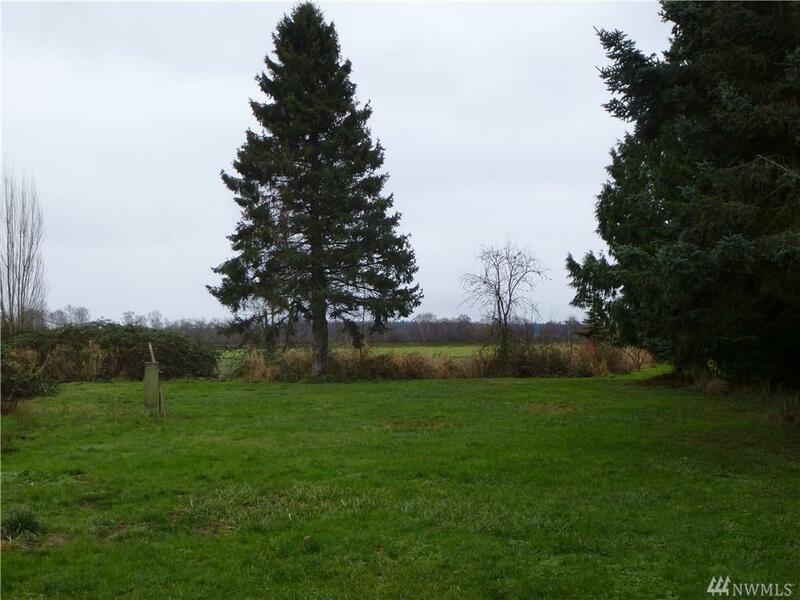 This 15,000 sq ft location would provide views of farmland and Cascade mountains to the East. Great location for your new custom home.